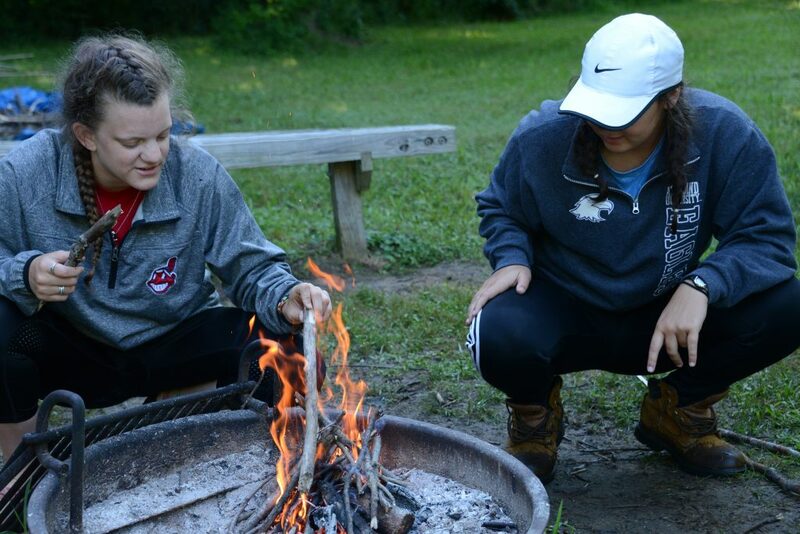 Click Here to read an amazing article about the true value of working as a camp counselor! Testimonies are taken from a Yale MBA student, a lawyer, and a genetics counselor, who all spent multiple summers working as camp counselors. The testimonies we hear from our former staff reflect the same message– camp prepares you for any path you take in life. And it prepares you well!